This last video shows how much easier it is to make solid contact in chipping and pitching when you allow the release to happen. 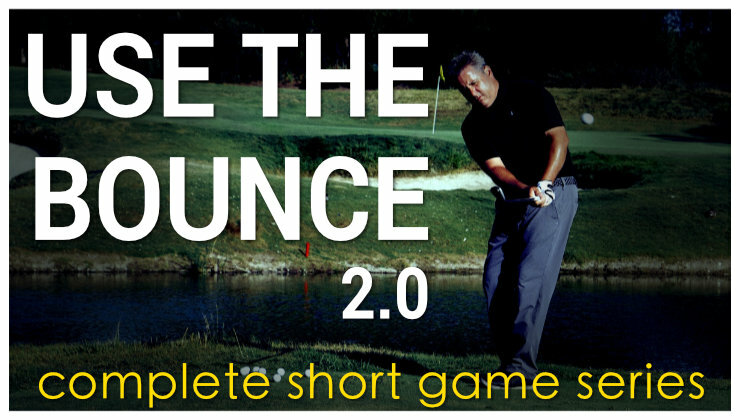 This video is the most helpful of the five, as short game is where most of the shots are saved at any skill level. If anyone, after watching the first four days, watches this and still feels widening the arc and/or lagging the club on the way down is the way to do it…I am not ever going to convince them that it is a more difficult way to play. I touch on it briefly in the video, but I can’t stress enough how important it is to have a consistent move from driver all the way down to the shortest chips. 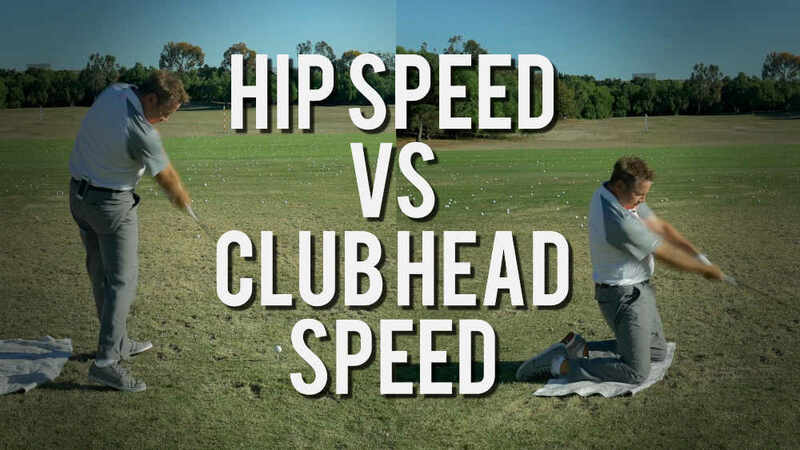 The club and setup dictate different shots, but the mechanics of the swing should be essentially the same. 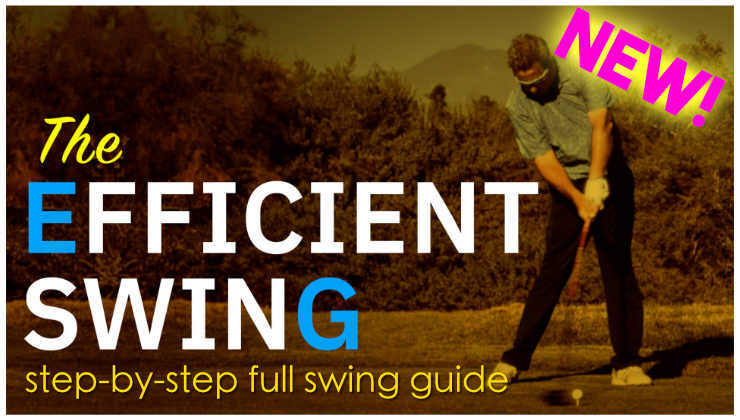 It only makes sense that the more consistent your swing is through the bag, the easier it is to repeat the motion and the less different things you have to practice. 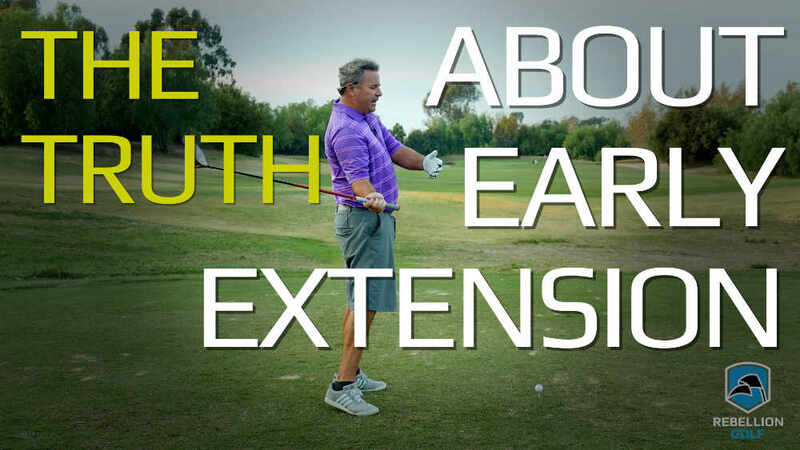 If you only have a few hours, or even just one hour to practice a week…or even a month..how are you building a repeatable motion when you float load and hold the lag on driver for distance (which obviously won’t work on short shots) and then use a completely different motion to hit a 5-iron, a 7-iron out of the trees and a 30 yard pitch? The answer is you can’t, so you must find a similar motion for every shot and just adjust the setup to dictate the shot. (Guest Column #1) The benefits of visualization. All of these are top notch. Thanks! Nice video! Came from the spicy golf forum to your site. the consistency in the swing on different types of shots (full swing, pitching, chipping) is mostly disregarded. and that’s also in my opinion a major point for all amateurs. Great re-play Monty. But it’s so simple I doubt the masses will like it. In this time of technology we need something more technical. After all….how did we get here? 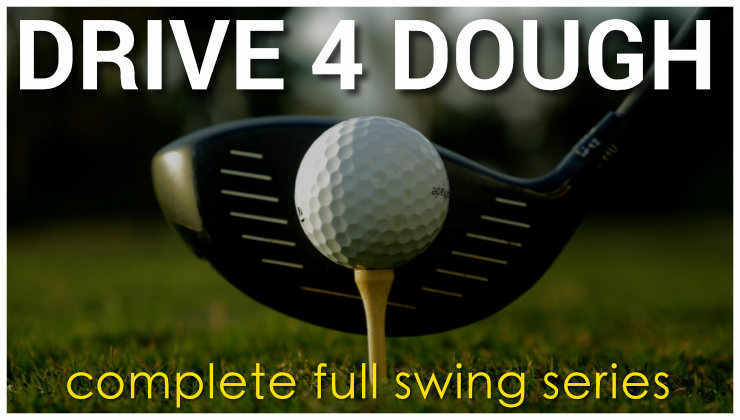 The late GREAT BEN HOGAN had virtually the same swing no matter what club he used, your point exactly. Why anyone with a handycap of 15 or more wouldnt take these videos to heart is beyond me. Most of us cant focus on the ball let alone 27 swing thoughts. 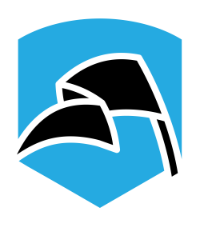 Good stuff and I too hopefully can take advantage of your video lessons this spring. Thanks for your help Monte – your a great instructor and your free vids are clear, well presented, and easy to understand.